I’m just loving seeing so many babies come into the world, especially when they are as adorable as Trey! He was nothing but sweetness the entire time and loved seeing my fellow wedding industry vendor and friend Christina from Head Over Heels Bridal go through the whole process. 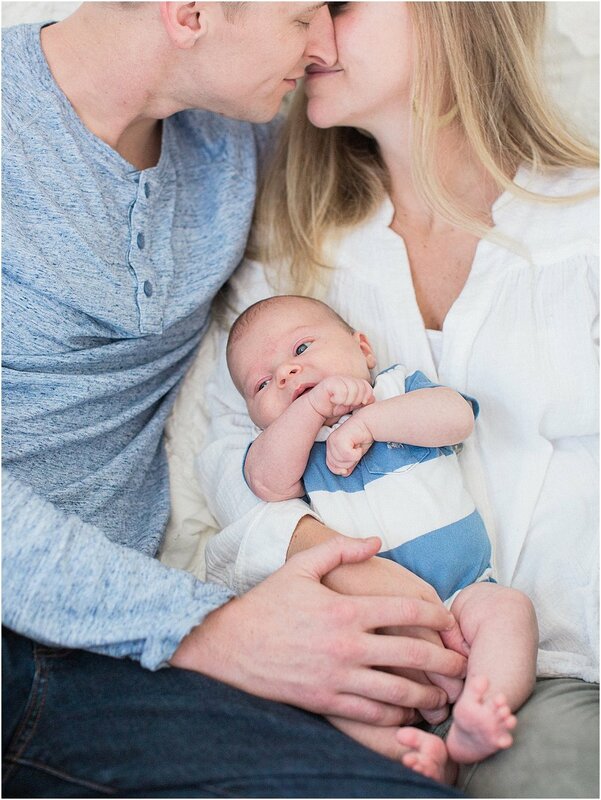 Jack and Christina are so in love with their baby boy and it was an honor to even witness their happiness, let alone capture it! Congratulations you two!! Meredith is a lifestyle wedding photographer that creates genuine magazine worthy photos for the sweet and loving bride. Thank you so much for signing up to see our latest blog posts! For information on booking your wedding or session with us, please be sure to visit our contact page and we will respond within 48 hours!